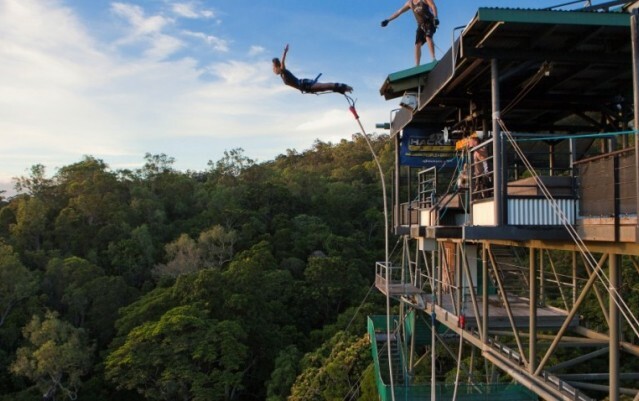 Holidays in Australia - Go Wild Down Under! Use promo code SUMMER7 to get a further 7% off all activities and tours. Click on the 'EXPERIENCES' or 'LOCATIONS' tab at the top of the page, choose your activities then make your way to the checkout page and enter promo code SUMMER7. Welcome to Australia, one of the most diverse and ruggedly beautiful countries on the planet and home to 22 million outdoor loving and adventure crazy aussies. 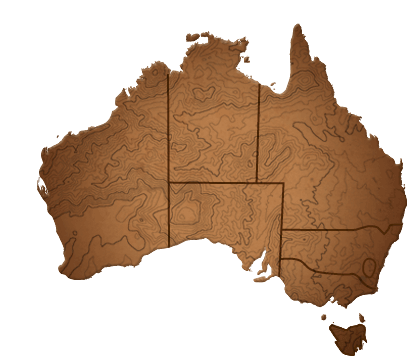 Australia is big, really big, in fact it's the 6th largest country on the planet! So whether you are planning a surfing safari down the west coast, an outback 4wd adventure through the red centre, a diving expedition to the Great Barrier Reef or simply taking in the sights and sounds of one of our many culturally diverse and vibrant cities, make sure you allow enough time to tick off all the crazy fun things on your bucket list. Australia is chock-full of stunning scenery, breath taking mountain ranges, secluded white sandy beaches, lush rainforests and wide open roads that weave endlessly through the barron outback of the eight states and territories. 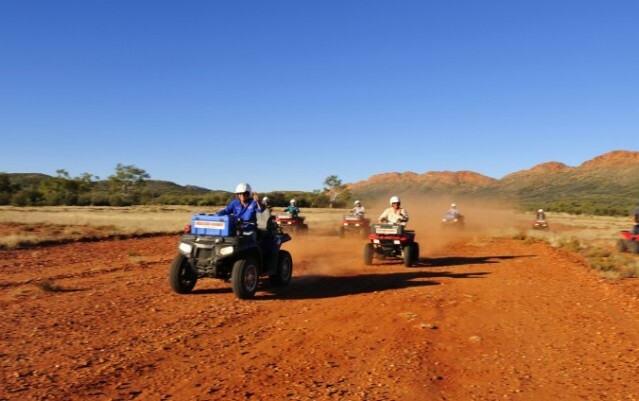 Friendly, down to earth sports mad locals, weird and wild native plants and animals and an ancient and proud indigenous Aboriginal culture set the scene for a fascinating, rich and totally fulfilling holidays in Australia experience. To be honest, any time is a good time to be somewhere in Australia. When it's cold down south during winter, it's perfect in the north and the red centre; when it's too hot and humid up north in the summer, the southern states are in their absolute prime. The seasons in Australia are the opposite of those countries in the northern hemisphere. Summer is December to February with warm weather and long daylight hours perfect for swimming and other outdoor activities. Winter is June to August when temperatures and tourist numbers in the southern states drop but not in the Northern Territory and Queensland where the dry season lasts from April to September and offers a dry and highly agreeable warm winter climate. And when it comes to adrenalin pumping adventure activities and world class sightseeing opportunities, Australia is second to none. Home to Cairns, the gateway to the Great Barrier Reef, and other popular tourist destinations such as the Gold Coast, Byron Bay, Alice Springs & Ayers Rock, Sydney, Melbourne, the wine region of Adelaide & the Barossa Valley ... the list goes on and on and on! 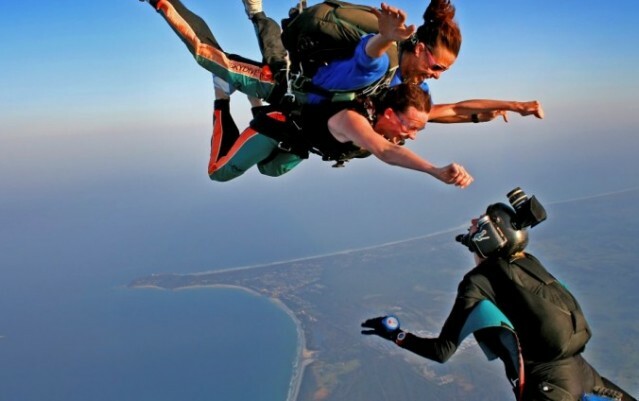 If adventure activities float your boat then why not skydive over white sandy beaches, bungy jump in ancient rain forests, surf world class waves, white water raft mighty rivers and quad bike in the outback! 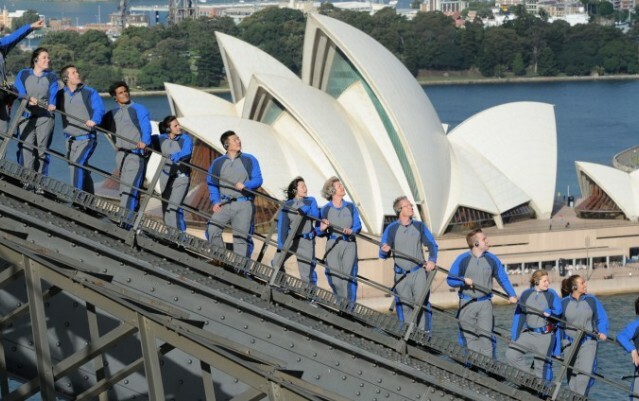 Or, if soaking up the sights and relaxing in unparalleled tranquility is more your cup of tea then take a scenic flight to a secluded island paradise, fly in a hot air balloon, sea kayak, enjoy a guided wine tour or climb the iconic Sydney harbour Bridge. Either way, there is so much to see and things to do in Australia, your biggest problem will be trying to work out how to fit it all in! Everything Australia is here to give you access to everything you need to know about Australia. We offer independent, unbiased and friendly advice covering Australia activities, Australian tours, Australia travel, sightseeing and Australian accommodation, or we can help you with a package which combines all of these things and more, to make your Australian holiday as fun and laid-back as our famous hospitality. Take a look through our Activity Combos for the Australian Activities package that is perfect for you or search through our high quality hotel, apartment and backpacker listings for accommodation that will suit you during your holiday. With millions visiting this extremely popular holiday destination every year, booking your adventure and sightseeing activities well in advance means that when you get to Australia you can relax. You won't have to queue up for hours at an information centre with hundreds of other tourists trying to book something that may already be full. It is currently 6:47pm in Melbourne. Alternatively you can speak with one of our Australian customer service representatives in person (if they're not surfing or on the golf course!) by using 'Live Chat' during our business hours. For more information about Everything Australia and how to get the most out of this website please visit About Us. You may also find the answers to Frequently Asked Questions in the FAQs section helpful.